Here is a partial list of a wide range of services we provide at one of the most competitive prices available anywhere in New York City. 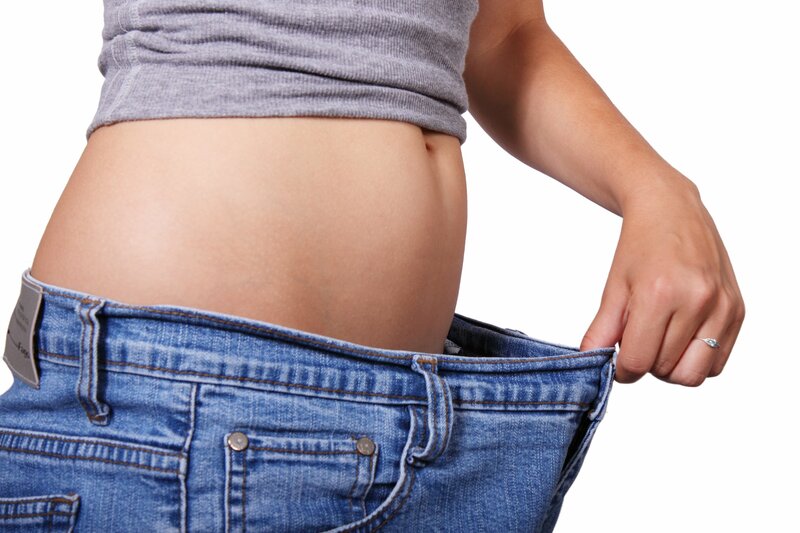 We offer a comprehensive, non-surgical, physician supervised medical *weight loss and sleep wellness program that accepts most health insurances for weight loss physician visits in New York City. Our weight loss physicians in New York City are trained in the field of obesity medicine and are well versed in the art and science of weight loss for fast and effective way to lose weight safely under careful physician supervision. Here is a partial list of services we provide in greater New York Metropolitan area – although most of our patients are from the 5 boroughs of New York City, we do have patients coming in from other areas including Long Island, New Jersey etc. 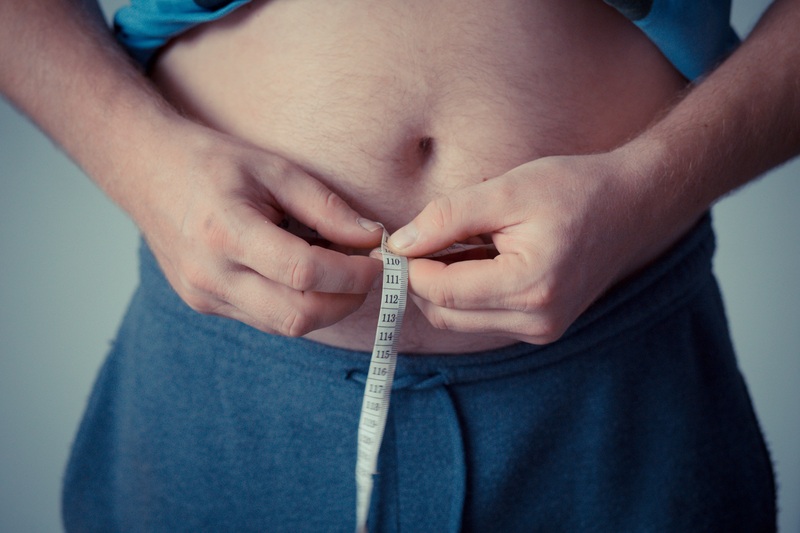 If you are overweight or obese and are trying to lose belly fat or excess body weight, have health insurance, we can help you lose weight fast and safe!